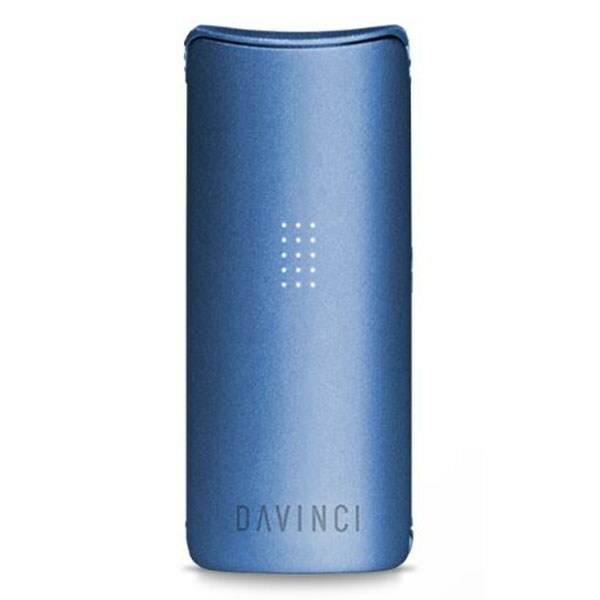 “The DaVinci Miqro Vaporizer is the newest innovation in today’s dry herb portable vaporizers. A duplicate of its bigger brother, DaVinci IQ, Miqro offers the same vapor quality in a more compact and lightweight unit. 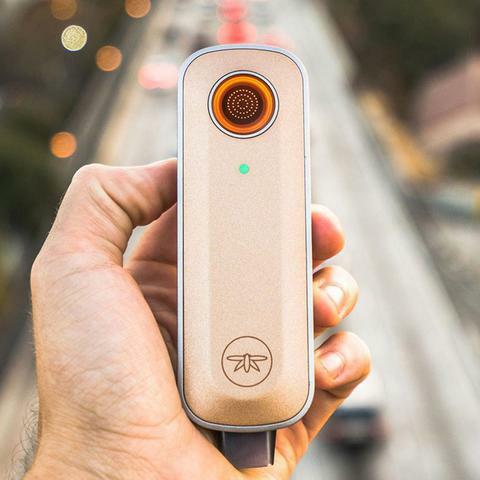 This device features 4 advanced Smartpath heat settings with each providing a unique range of flavors, aromas, and effects. The DaVinci Micro preserves vapor purity with a 100% ceramic zirconia vapor path, delivering smooth, flavorful hits. 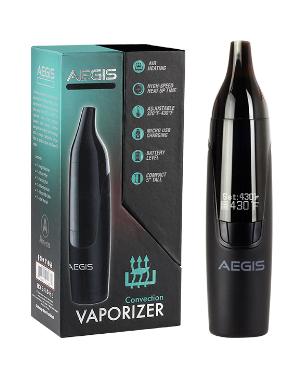 Its adjustable ceramic oven allows you to alter bowl size by up to 50% and still achieve maximum vapor quality even with smaller loads. 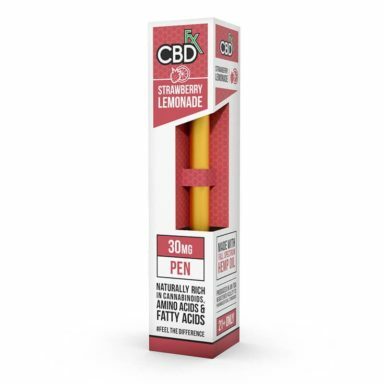 It simply makes vaping smarter, easier, and more delightful. This sleek device can be purchased in a Standard Bundle or an Explorer’s Collection.